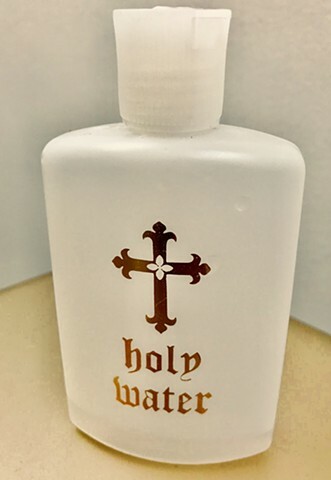 I know by frequent experience that there is nothing which puts the devils to flight like holy water. I love the freedom of walking away. I love to hear good walk out tales too.